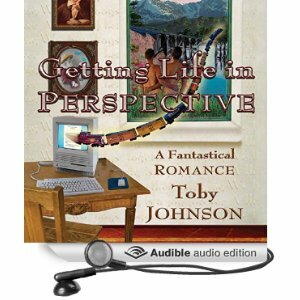 Novelist and gay spiritual writer Toby Johnson explains the Hero's Journey and tells about his friendship with renowned comparative religions scholar Joseph Campbell during the 1970s when Johnson was on the team that put on many of Campbell's appearance in the Bay Area. This talk was given in Houston TX, October 2016. It is divided into five parts. 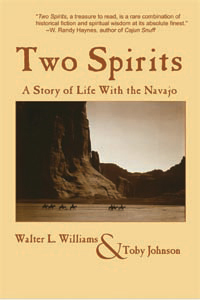 Toby Johnson was a student and friend of the renowned comparative religions scholar Joseph Campbell. 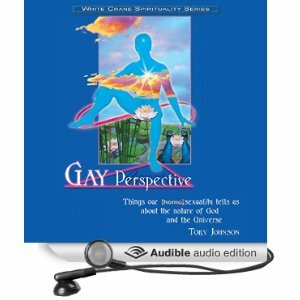 Johnson, only half-jokingly, calls himself "Joseph Campbell's apostle to the gay community." 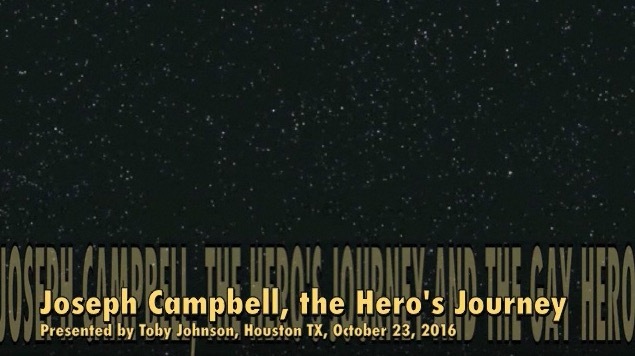 Toby Johnson explains the Hero's Journey according to Joseph Campbell. This hour-long talk was given in Houston TX, October 2016. It is divided into five parts. In Part II of this series on the Hero's Journey & the modern Gay Hero, Johnson reports on novelist Lloyd A. Meeker's description of the gay hero. In Part III of this series on the Hero’s Journey & the modern Gay Hero, Johnson describes the effort to be true to oneself and to understand life and consciousness in the big picture as a gay man—or any of the identities in the LGBTQ population—as a Spiritual Quest for authenticity & enlightenment. 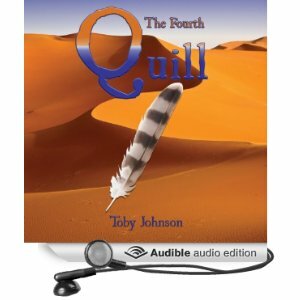 In Part IV of this series on the Hero’s Journey & the modern Gay Hero, Johnson interprets the stages of the Gay Liberation Movement since 1950 according to the stages of the Hero Journey, showing how the task has been to tell the truth about sexuality and homosexuality, to endure a Road of Trials, and then to discover a new, modern, post-mythological meaning of oneness with God and with all life. In Part V of this series on the Hero’s Journey & the modern Gay Hero, Johnson describes the Boons of the Gay Journey the hero returns with. For the individual, him-, her- or zer- self, this is enlightened and liberating understanding of the true nature of religion and the real meaning of “God.” The message of Gay Liberation to the larger world is that religion and church doctrines need to expand and get beyond themselves and dealing with gay issues has forced such evolution. 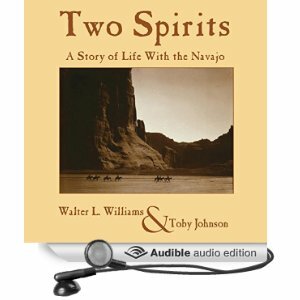 Two Spirit identities and gay shaman identities are clues to this deeper truth and are being demonstrated in modern transgender activism. Johnson cites Raymond Rigoglioso’s 14 Distinctive Gay Contributing Traits and quotes Mindfulness teacher Rik Isensee about discovering the secret of who you really are. 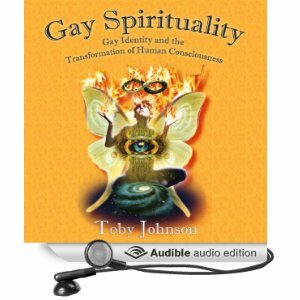 Johnson describes how the 60's Countercultural notion of "Revolution through Consciousness Change" has manifested in the modern acceptance of homosexuality.